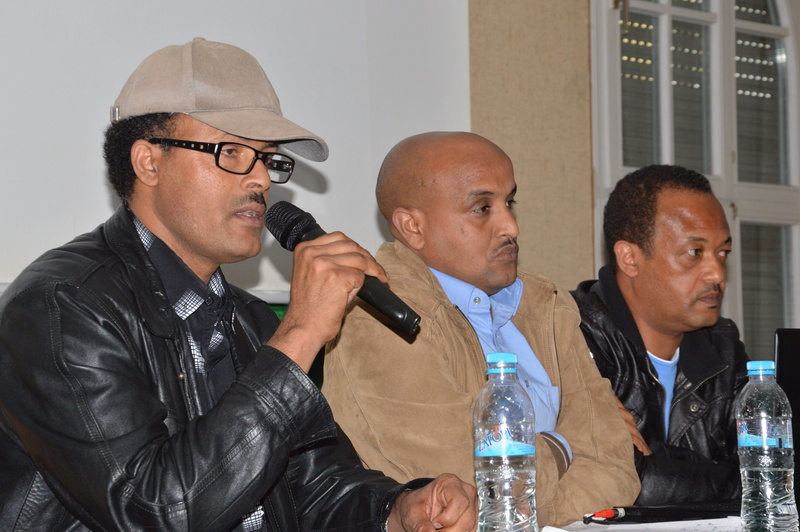 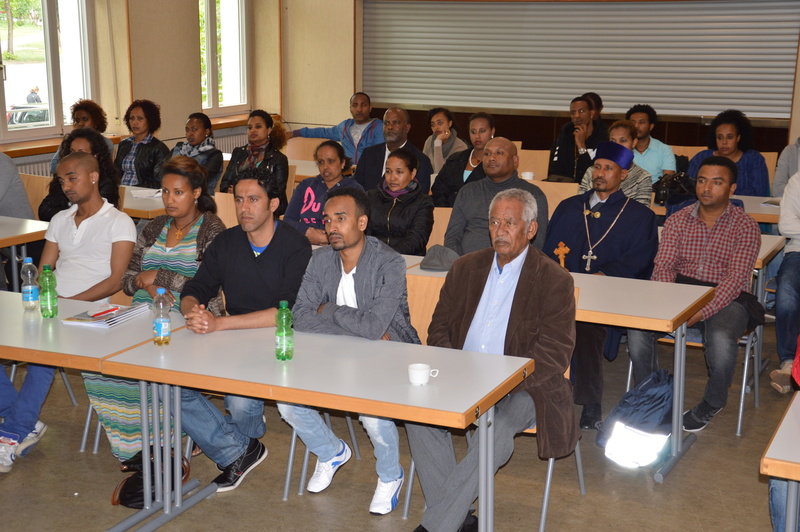 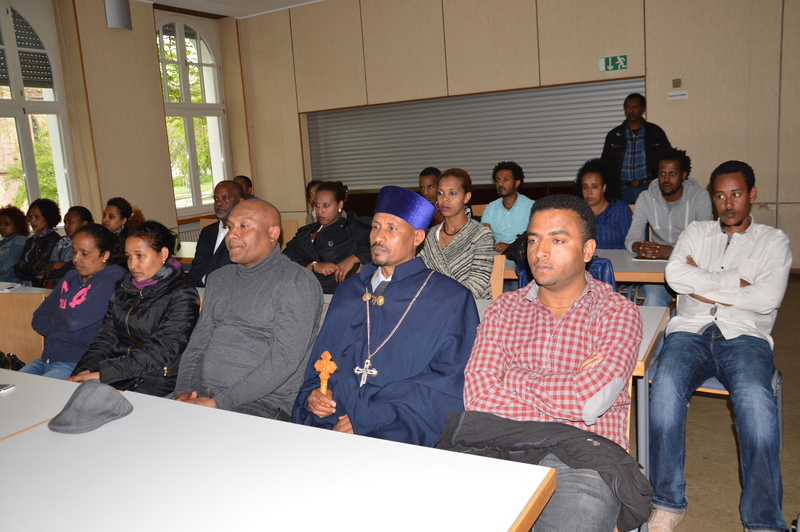 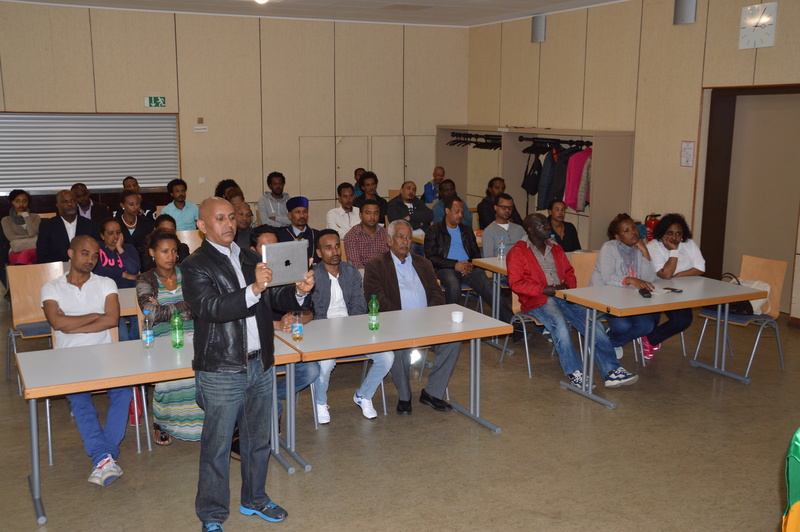 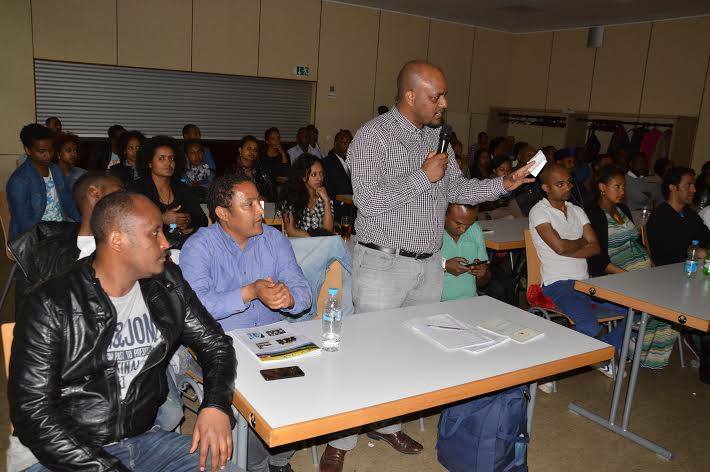 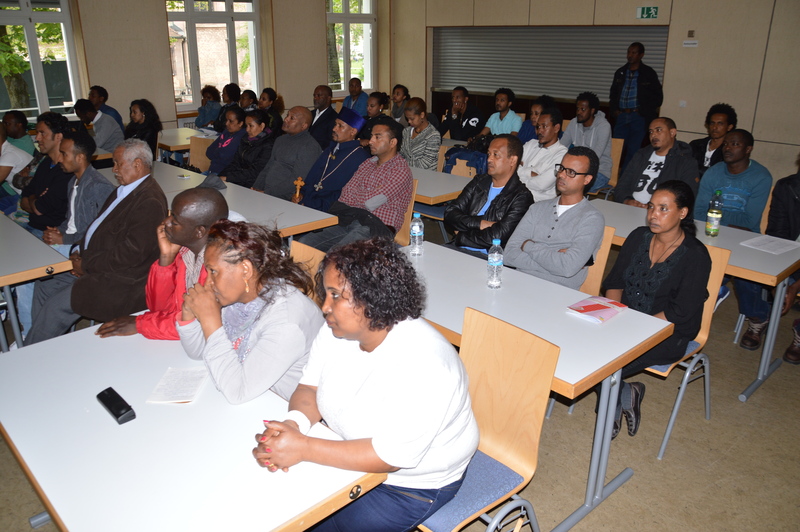 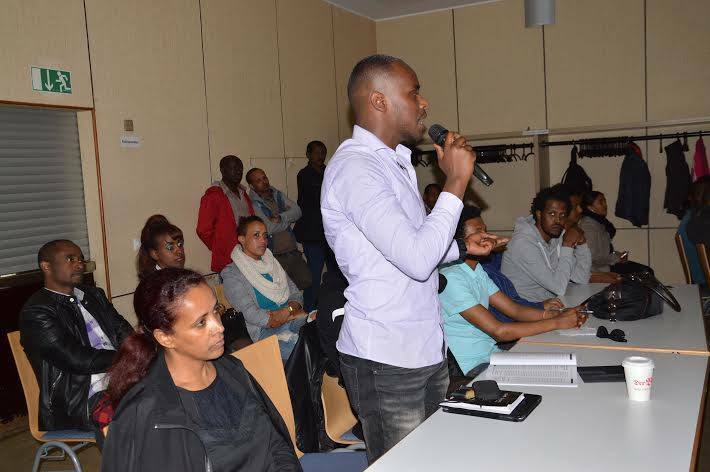 Ethiopian People Patriotic Front Guard (EPPFG) had quarterly regular meeting was held on the 2nd of May 2015 in Nürnberg. 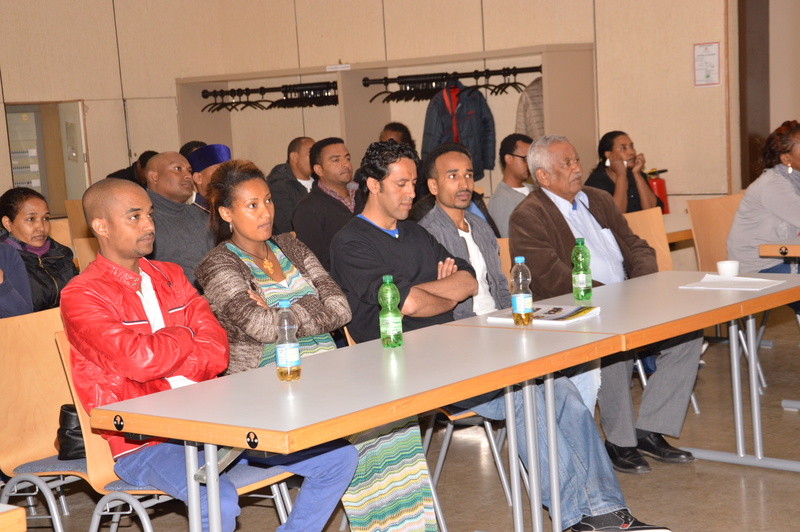 During the meeting more than 250 members of EPPFG where attended. 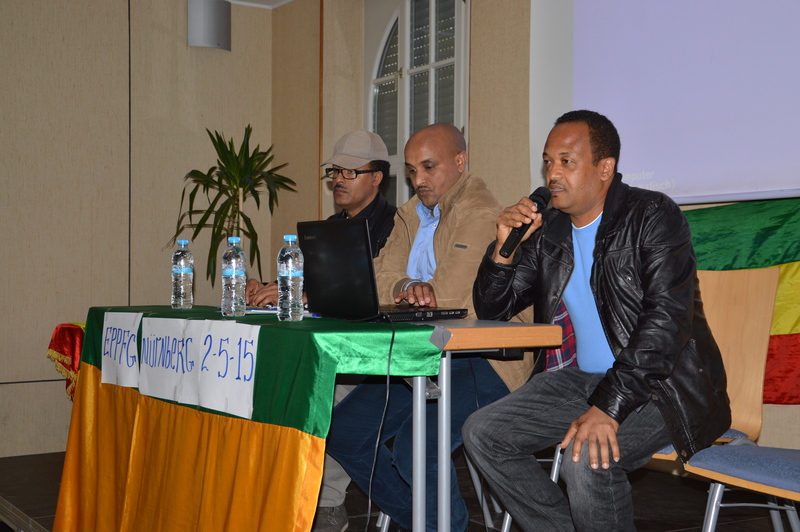 The meeting was opened by Ato. 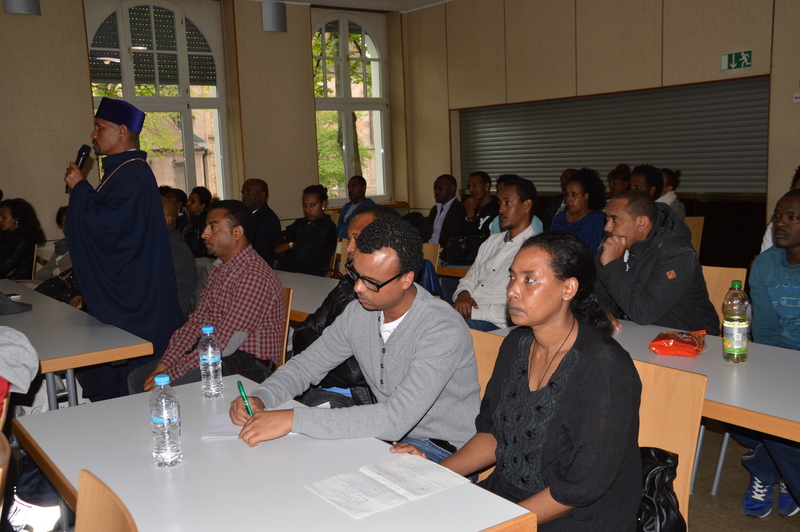 Leule Keskes the Chairman of the EPPFG of Germany with a well coming speech for the participants. 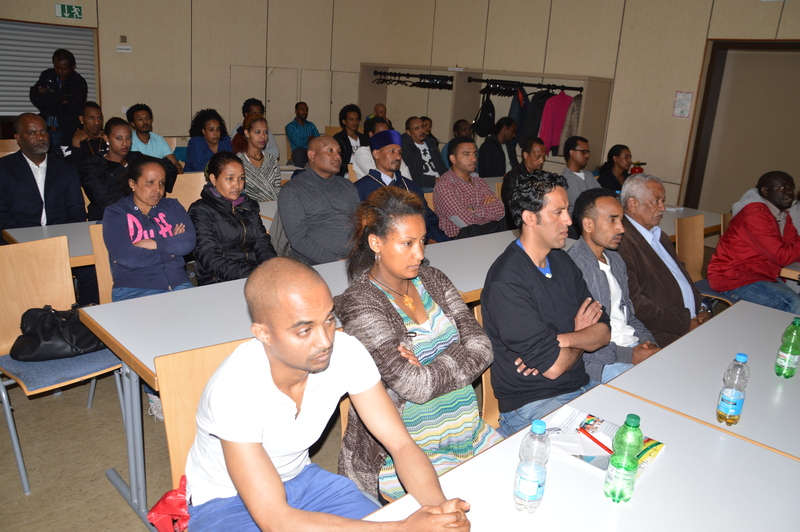 The discussion was focused the current political situation in Ethiopia. 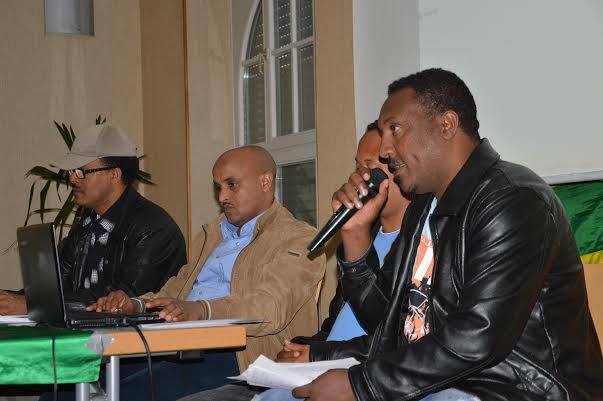 During the meeting the participants were discussed deeply on the human right violation, lack of democracy and the general political in stability of the country. 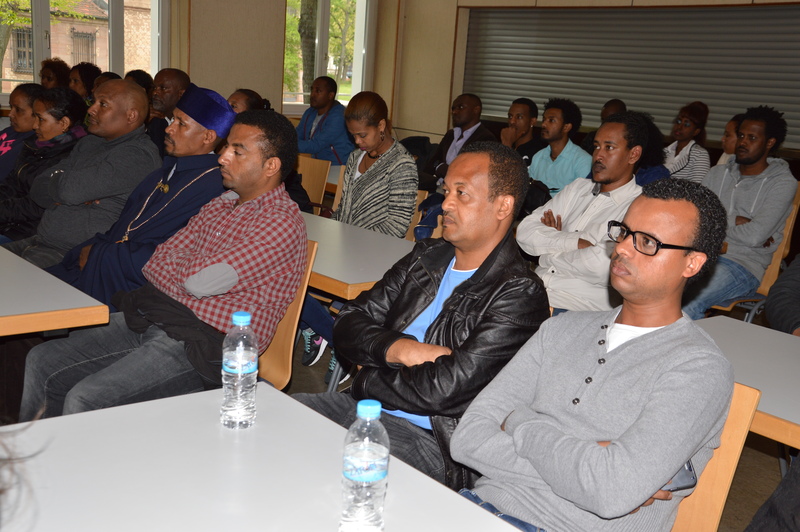 Alternatives solution was also seated by the members. 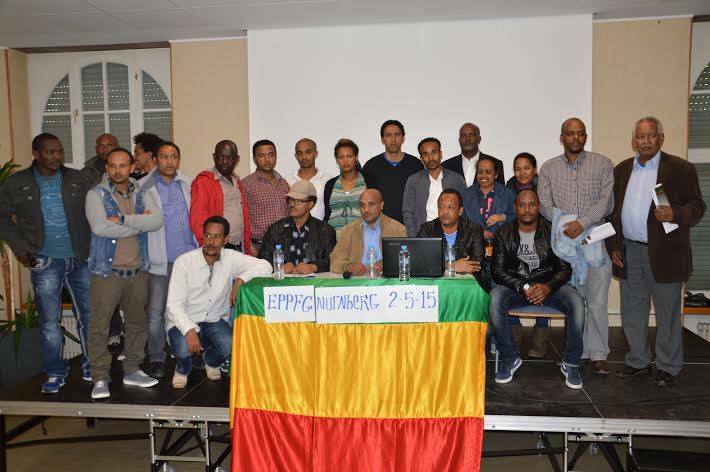 Finally the meeting was completed successfully after having common stand on freedom and unity of Ethiopia.